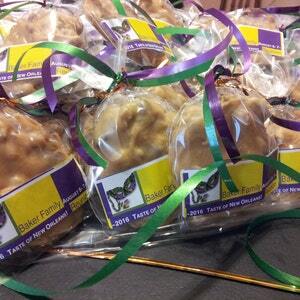 Father's Day Delicious Pralines Taste of New Orleans Treat Gift for Dad! 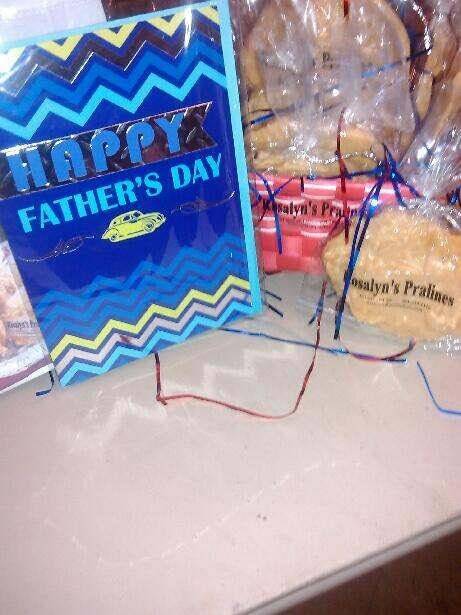 Father's Day is fast approaching, June 17th. 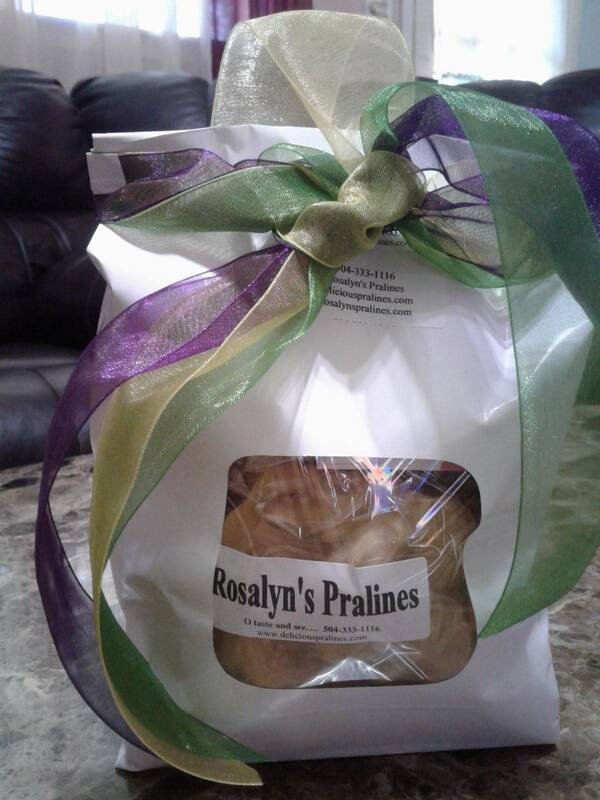 So why not treat that very special man in your life to the best in quality and taste, Rosalyn's Delicious Pralines- A Taste of New Orleans delivered to your door step. 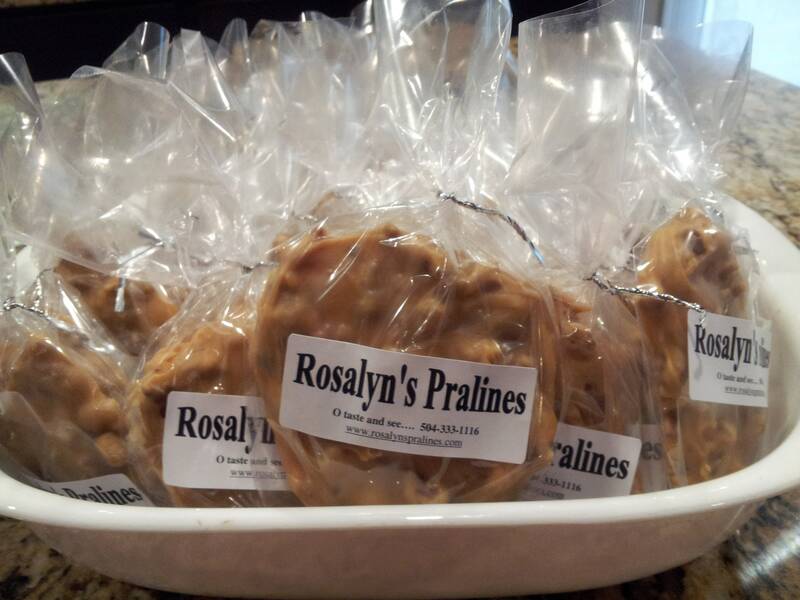 These creamy rich, delectable delights that are chock-full of pecans, are sure to brighten Dad's day. 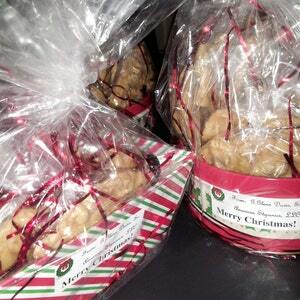 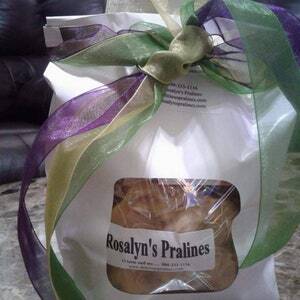 So make it a memorable Father's Day with Rosalyn's Delicious Pralines, and order yours today. 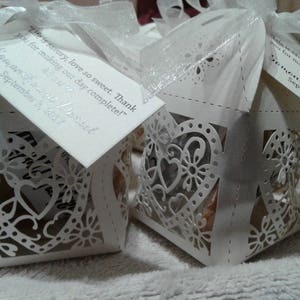 Ships throughout USA (via UPS), and local paid orders can be delivered within 10 miles. 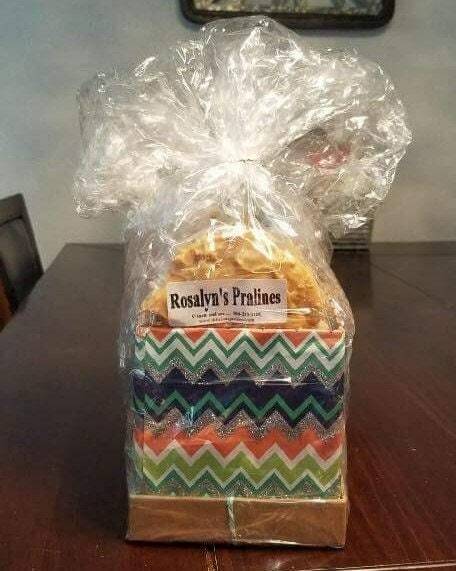 If you are local within 10 miles for delivery, message me to be accommodated for a no ship charge and specifics on delivery.